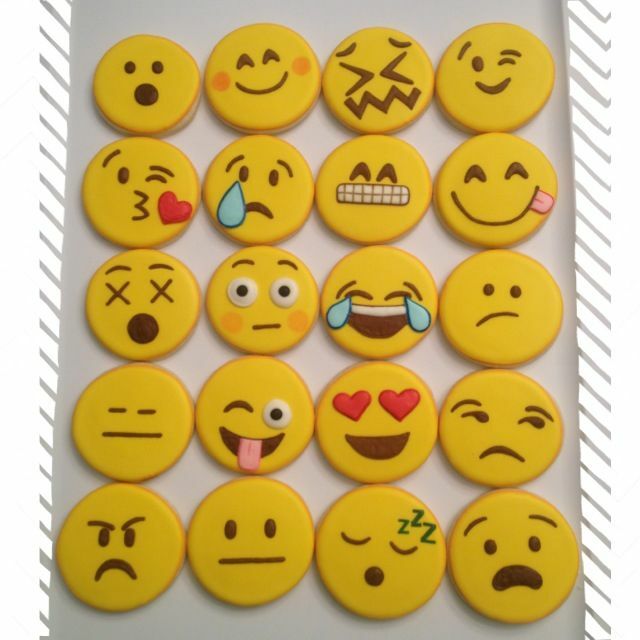 Cookies to make teens smile! These will make your teen smile! Cute decorating idea to use with the egg-free sugar cookie recipe in The Egg-Free Cookbook. This blogger mentions how P.F. 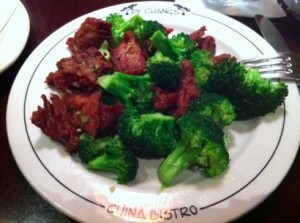 Chang’s uses special marked plates in their restaurant to remind the chef, and reassure the customer, that the dish must be safe for a food allergy sufferer. Great idea! Any thoughts as to how this could work in your kitchen at home? 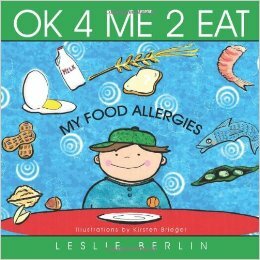 Here is another cute children’s book about food allergies. Sam, a child with multiple food allergies, helps to explain everyday concepts of dealing with his food restrictions. He tells us how both he and his brother have been lucky enough to have outgrown their milk allergy. Sam, still having an allergy to other foods, shows us how he only eats foods that his parents say are safe and most of all how he can still enjoy the fun of being a kid. Sam gives examples of the 8 most common allergens and tells us some of the foods in which those allergens might be hidden. Can You Guess Which Two? 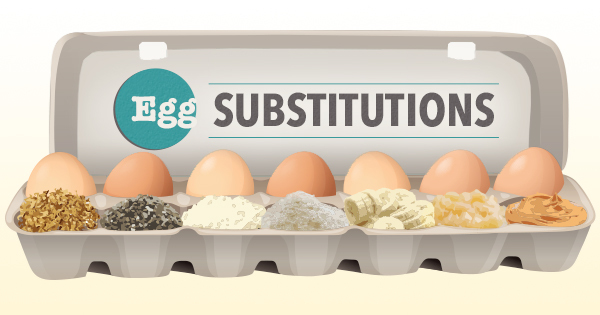 Can you guess which two of the egg substitutions shown in this graphic are used in The Egg-Free Cookbook? (More than two substitutions are used in the book, but only two of them are shown in the picture.) Remember, only common ingredients are used in the recipes! 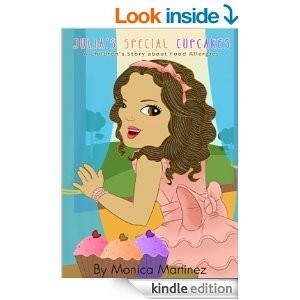 Here is a book to read to kids dealing with food allergies. It’s just 99¢ on Kindle. Check it out! 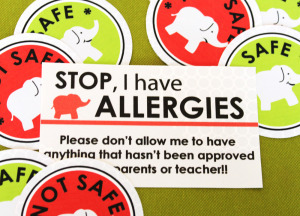 Let your kids know which packaged foods are safe for them to eat by using stickers like these! Another great idea from koriclark.com is to make business cards to send with your kids to school and to parties, letting them know they should not serve them any food that has not been checked for their allergen. 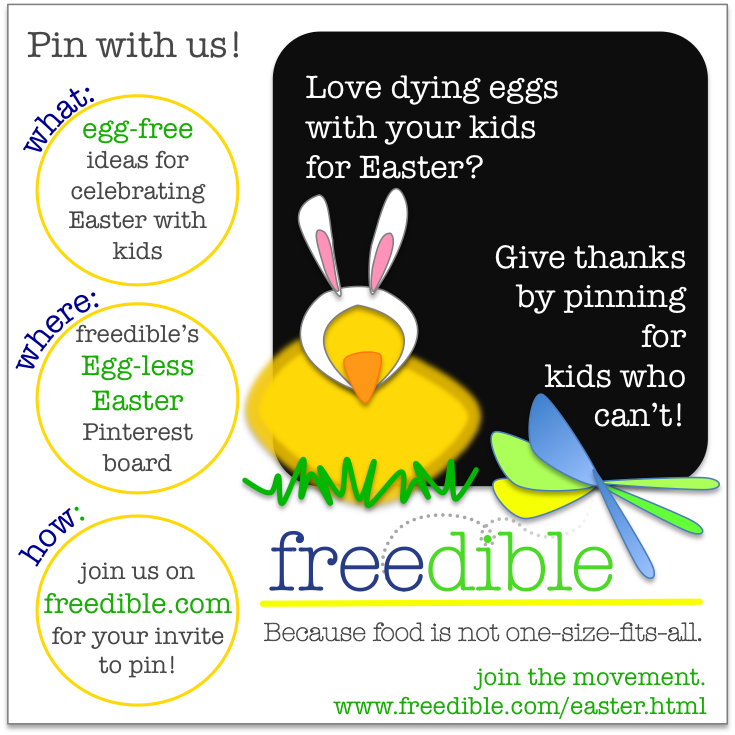 Check out her ideas at http://koriclark.com/2010/08/26/free-printables-for-kids-with-food-allergies/. There is a recipe for egg-free gingerbread houses and gingerbread men in The Egg-Free Cookbook. There is also an egg-free recipe for royal icing, which is traditionally used to decorate these types of projects because it is very strong due to the fact it contains egg whites. But besides from cooking an egg-free pan of gingerbread, a gingerbread house can be made from graham crackers. 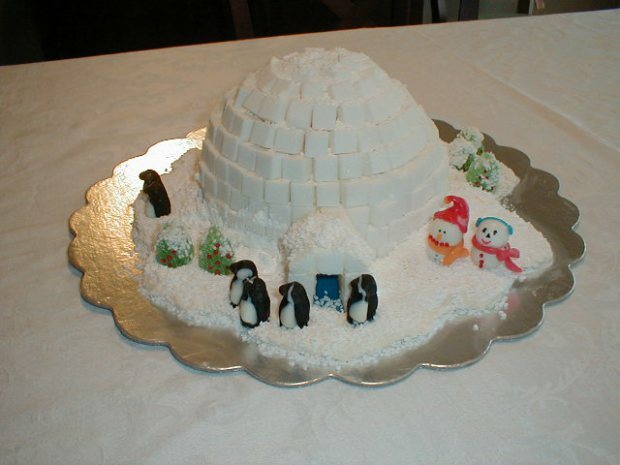 Or, create the cute igloo pictured here using sugar cubes! The igloo idea comes from the FARE Blog. Read it here. The royal icing recipe from The Egg-Free Cookbook is very simple. It’s just 1 cup powdered sugar and 1/4 cup corn syrup. It takes a strong spoon and a minute or two with a strong arm to stir it together. Another great holiday idea is to make a log cabin using this egg-free royal icing and large pretzel rods. Happy decorating! What egg-free products do you like to purchase ready made? Some of Van’s Gluten-Free frozen waffles are also egg-free. They can be very convenient some mornings! 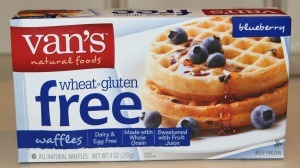 Copyright 2014 Disclaimer: It is the users responsibility to make sure all ingredients they use are free of any allergens they need to avoid and to prevent cross contamination. The information provided on this website is for educational purposes only. It does not replace medical advice. Consult your physician before beginning any dietary changes. The publisher and author will not accept responsibility for any users actions.